From Worms and Vampires to Ghosts and Pumpkins. 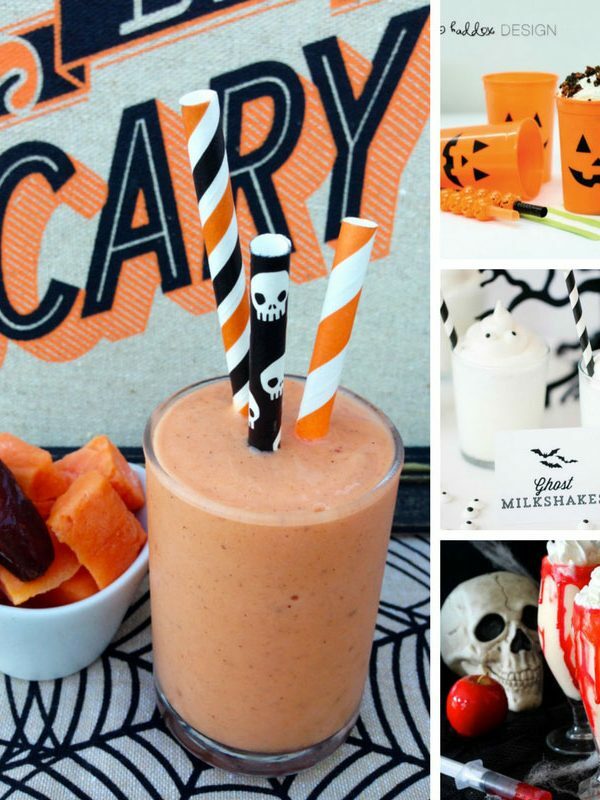 Spook up your party with one of these delicious Halloween milkshake recipes! They're all kid friendly too! 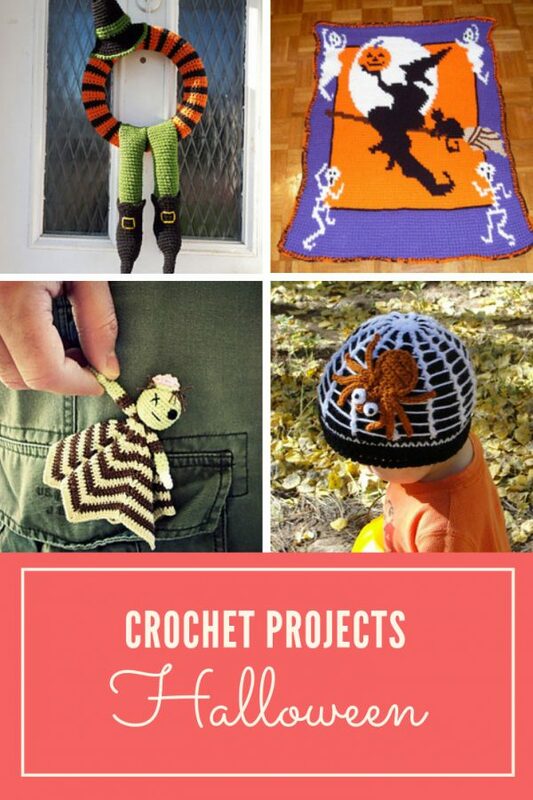 Spook up your October with one of these Halloween crochet projects. From decor to costumes we've got you covered! 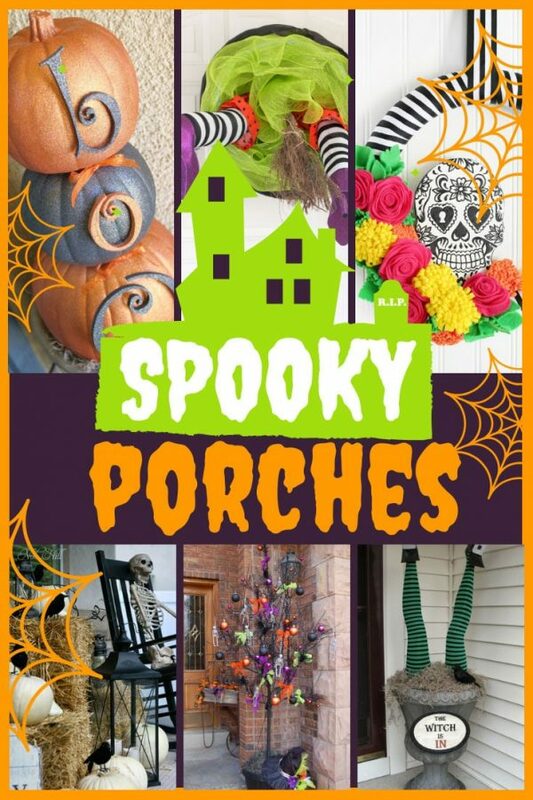 Looking for the BEST ways to makeover your porch for Halloween this Fall? Your neighbors will be a wicked shade of green and your trick or treaters totally spooked! 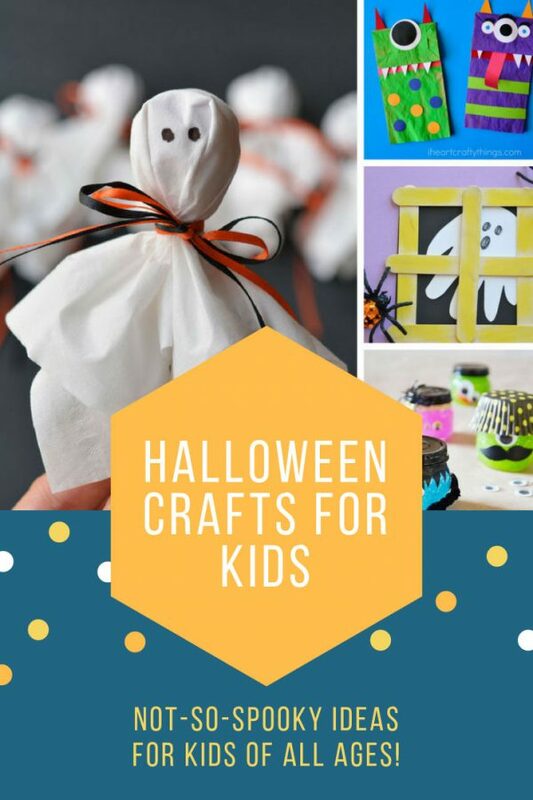 From bats and spiders to witches and monsters we have some fabulously cute and spooky easy Halloween crafts for kids to make this October! 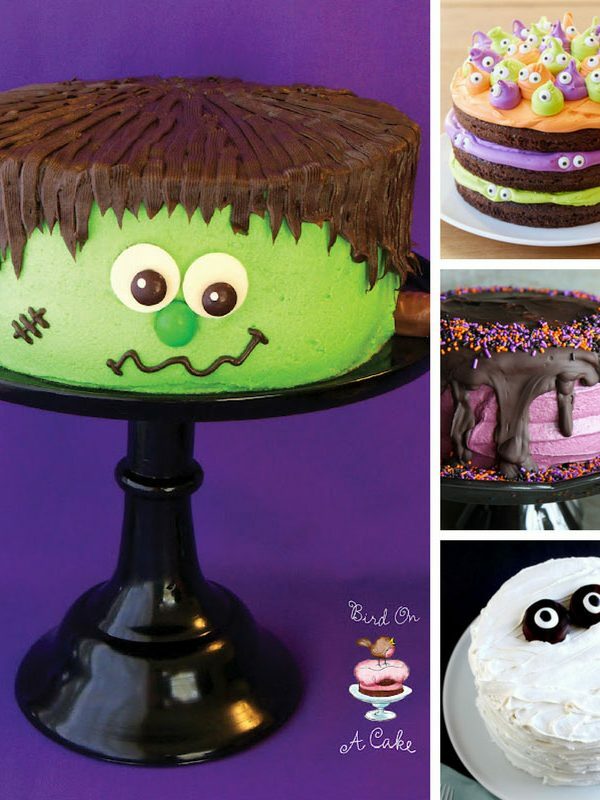 These Halloween cakes look incredible - but they are super easy to make. Because who has time for complicated?? 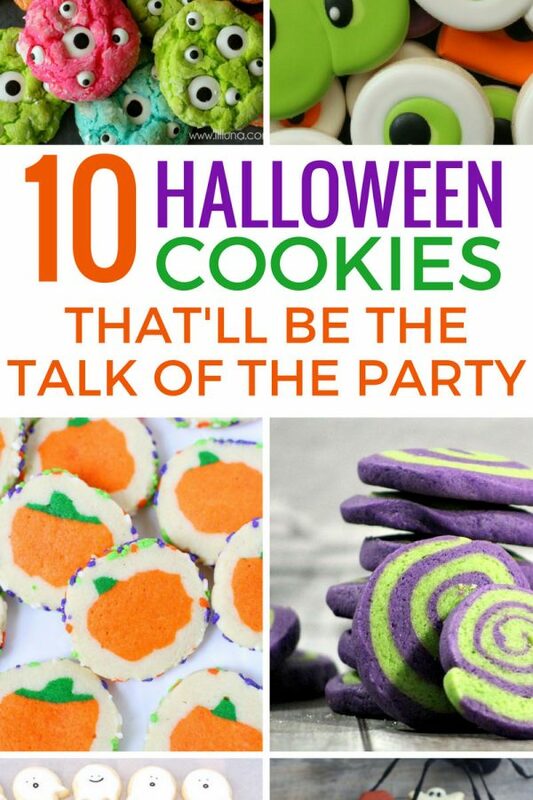 Easy Halloween Cookie Recipes for Kids: Super simple but oh so spooky! These cookies are perfect for parties or just for sharing at home! 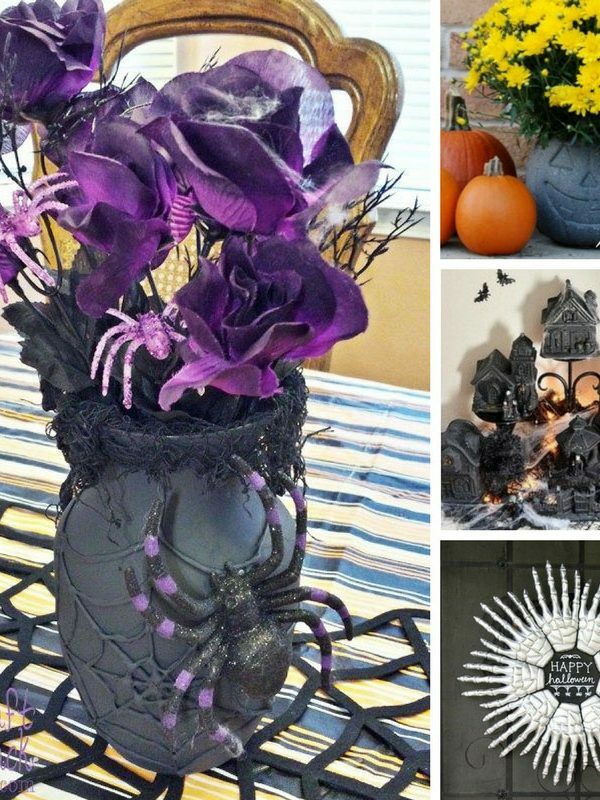 21 Spooky Dollar Store Halloween Decor Ideas You Need to See! 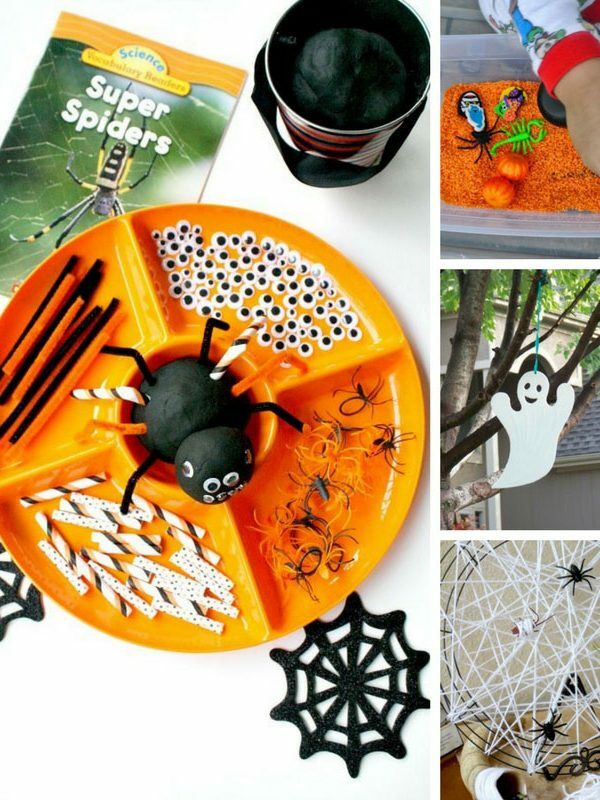 If your budget is tight and you really want to decorate for Halloween just head to the Dollar Store and then get crafty with some of these spooky ideas! 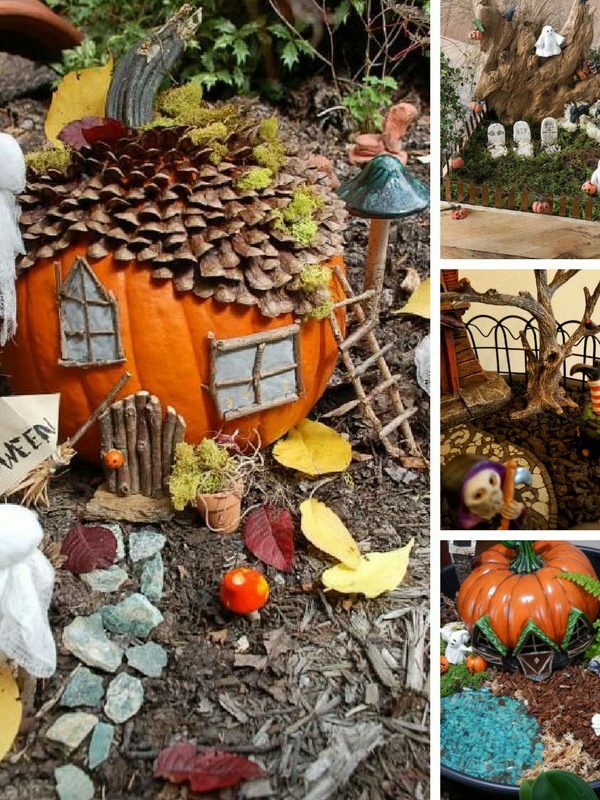 While you're busy decorating your home for Halloween don't forget about your fairy garden! From teeny pumpkins and floating ghosts to spooky visitors we've got lots of Halloween fairy garden ideas! 21 Easy Homemade Halloween Costumes for Kids – ADORABLE! From Clark Kent to toothless dragons, kittens to Disney Princesses. 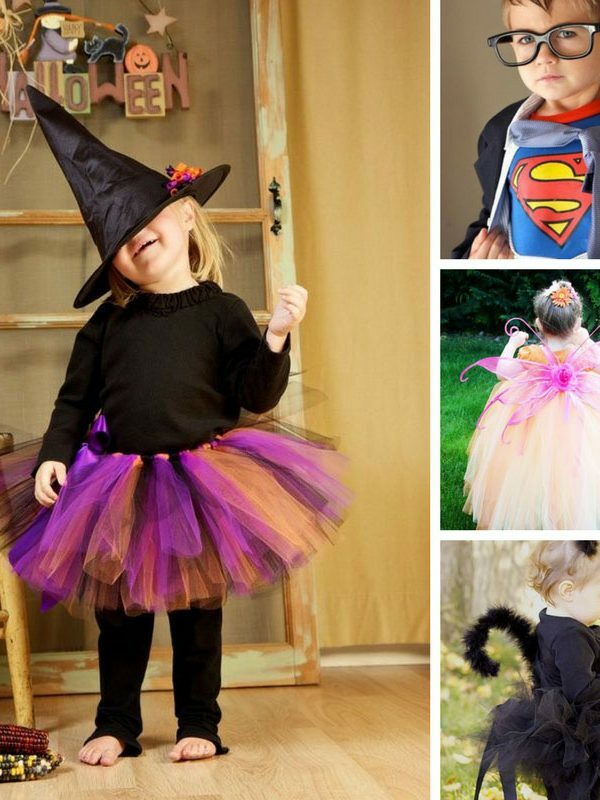 So many easy homemade Halloween costumes for kids in this list! 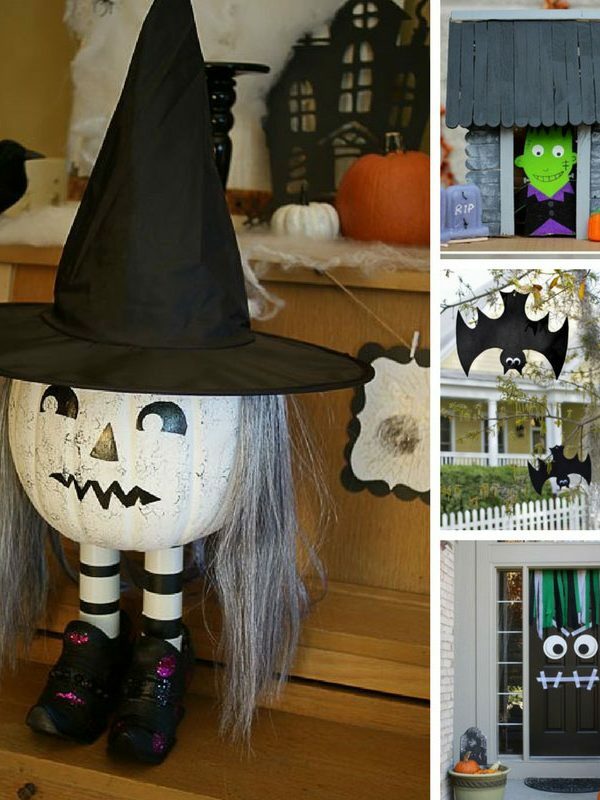 Turn your home into a Halloween House for a fraction of the price of store bought decorations with these easy Halloween decorations for kids to make! 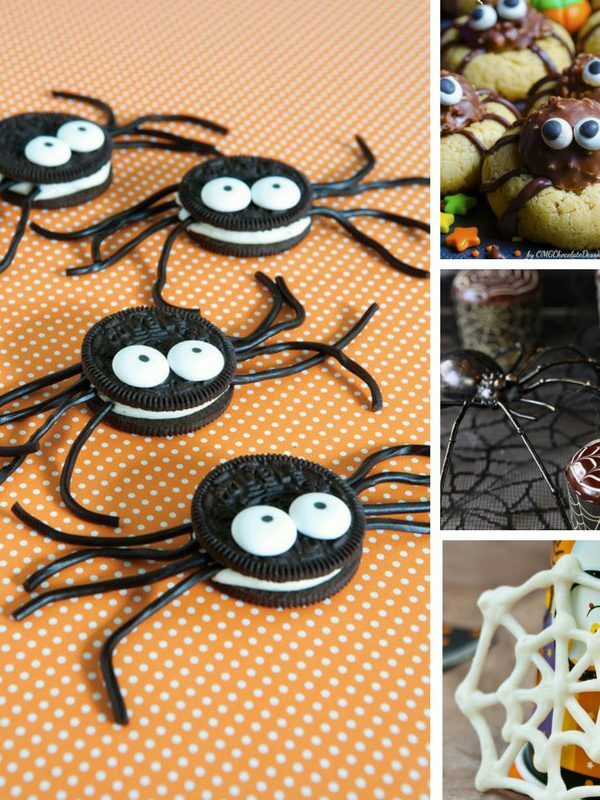 These easy Halloween spider recipes for kids are perfect for a kid's party, Halloween or even a play date! 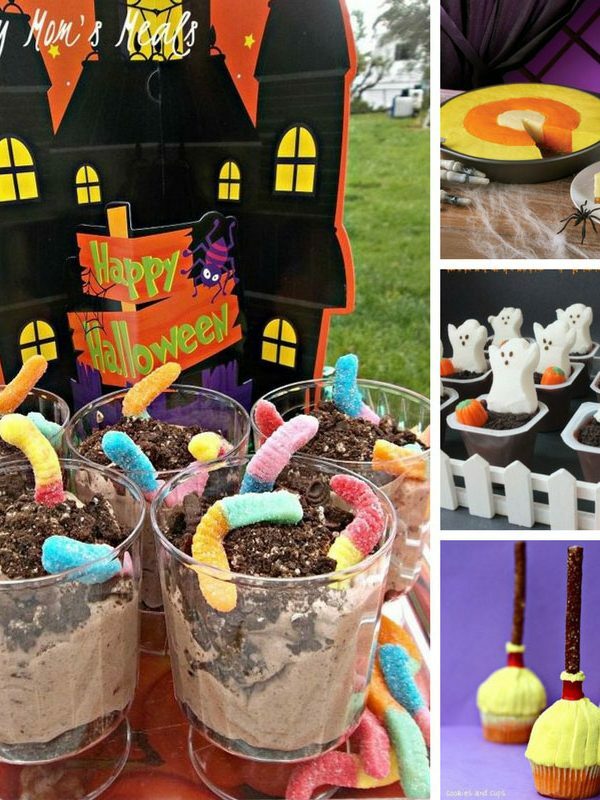 Easy Halloween Treats for Kids: Delicious sweet and savory treats. Perfect for a party or just for a Halloween movie night with your family! 13 Easy Halloween Cupcakes for Kids to Enjoy! 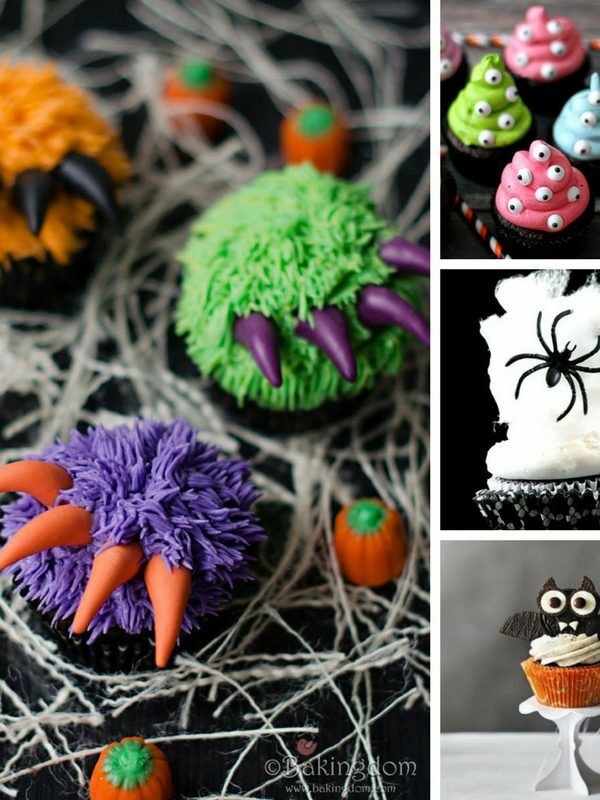 From spooky spiders to googly eyed monsters, tombstones to brains we've got all the easy cupcake ideas you need for your party! 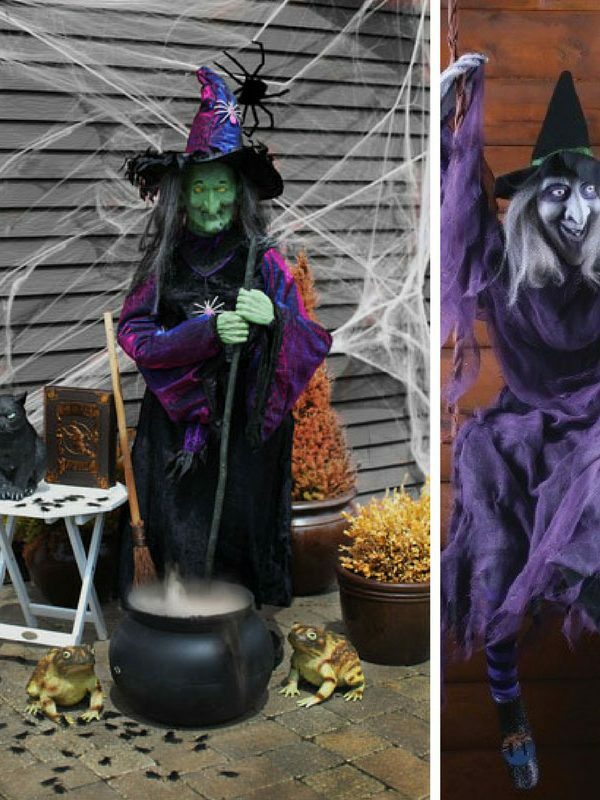 These Witch Halloween Decorations Will Be the Talk of Your Party! Looking for wicked witch Halloween decorations to decorate your porch or your party this October? We've found six of the most fabulous witches that are sure to be the talk of the party! Looking for ideas for Halloween activities for toddlers and preschoolers? We've got some fabulous fine motor, gross motor, crafts, snacks and sensory play ideas your child will love! 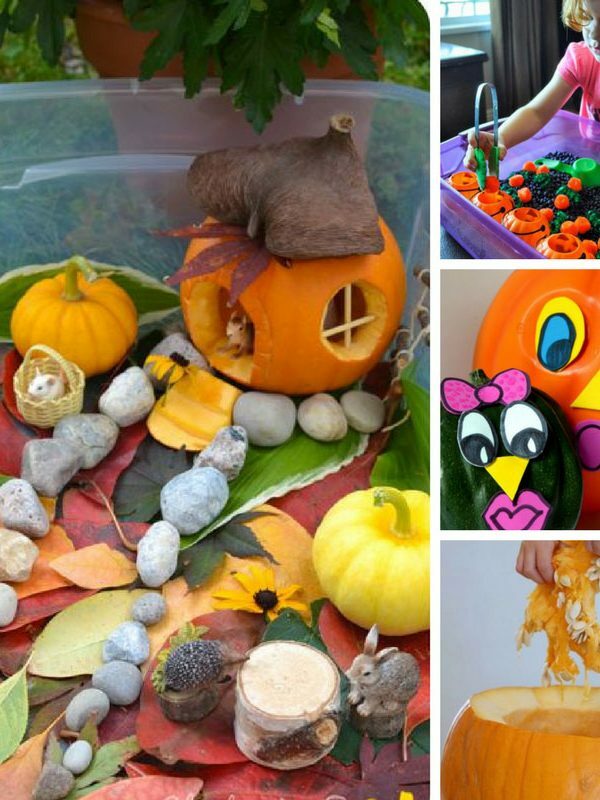 These pumpkin activities for preschoolers include everything from pumpkin crafts to snacks and some fun sensory play!